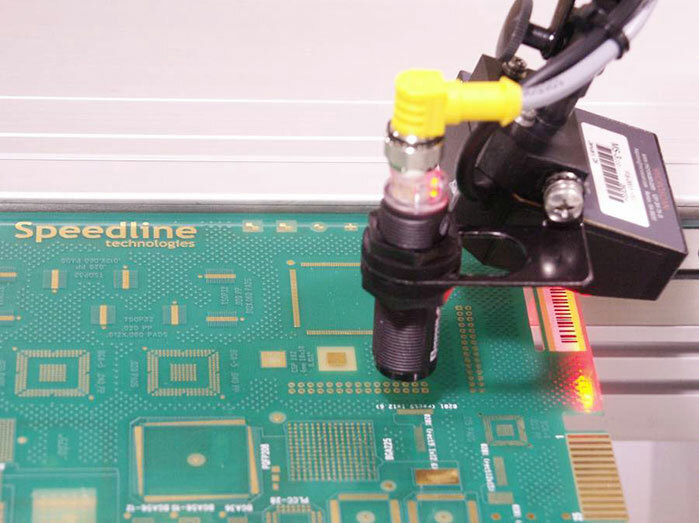 The Electrovert® OmniES™ series reflow soldering system is designed to deliver maximum thermal performance combined with process capability and control. 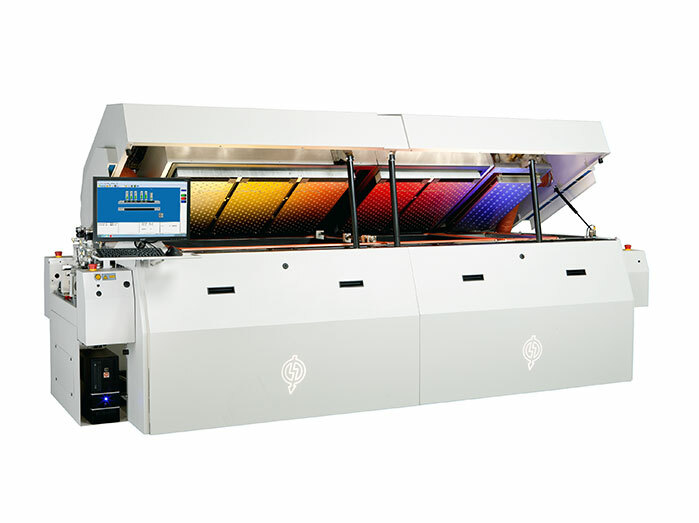 The OmniES platform offers a combination of industry-proven technologies in an easy to use, reliable and efficient mass reflow system for high-end production requirements. From lead-free to hybrid processing, the OmniES 5-zone oven delivers superb yields. The OmniES sets the standard in innovative technologies that save on the lowest power and nitrogen consumption rates. The patented IsoThermal™ chamber technology is what differentiates Electrovert ovens from others. 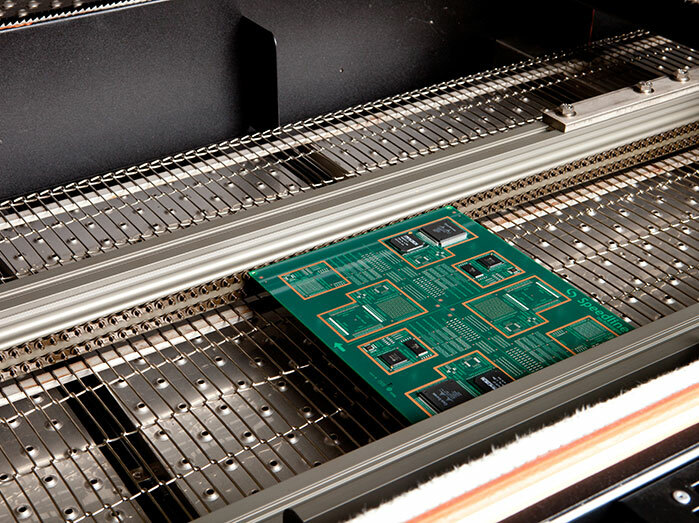 In a reflow oven, the consistent thermal capability and control within the heated length is what matters most rather than the number of zones. 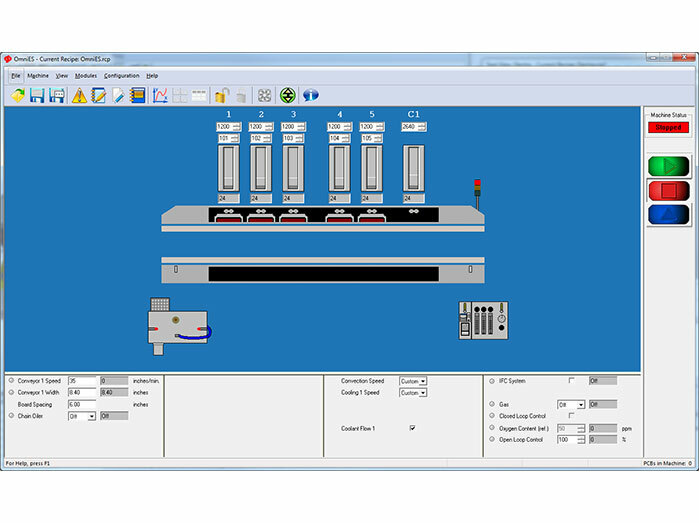 The OmniES 5 uses a single IsoThermal chamber design producing a hybrid approach to consistent thermal capability and control that outperforms competitive low cost alternatives. The OmniES produces ΔT’s less than ±3°C. The OmniES is proven to require significantly less power than other ovens in the market. The OmniMax and OmniES incorporate the patented IsoThermal™ Chamber Technology (ICT). This is an advanced, efficient heating chamber design that provides maximum thermal performance. 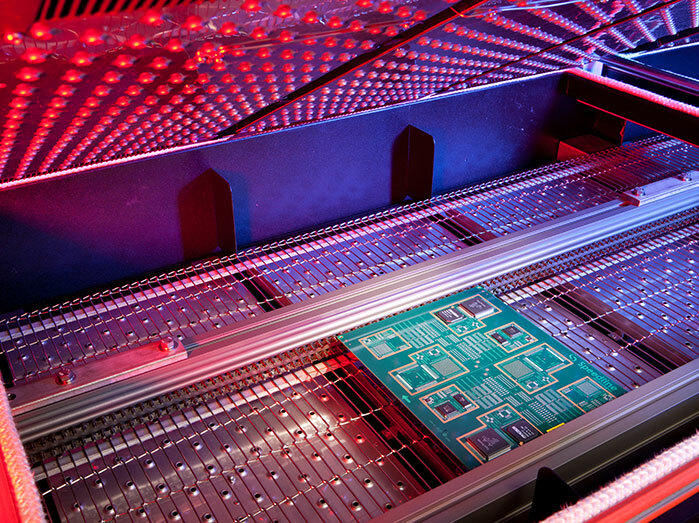 Electrovert’s innovative approach to thermal transfer delivers highly efficient heat transfer throughout the entire process and product. 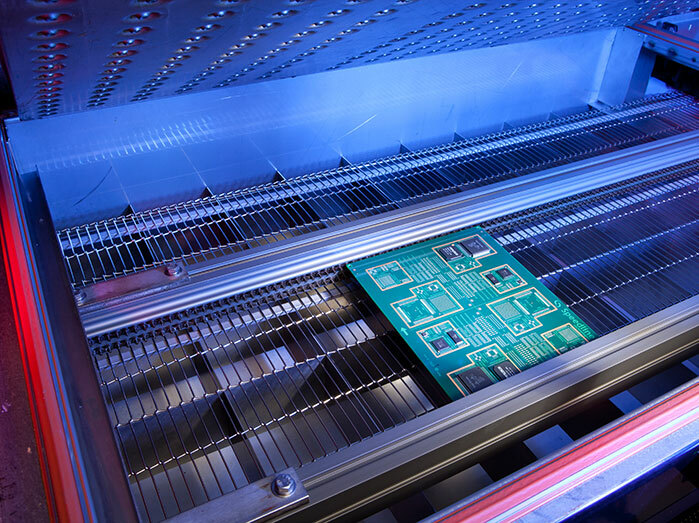 Consistent thermal performance of the ICT promotes excellent zone separation, minimizes cross board ΔT’s and allows for better control of time above liquidus.